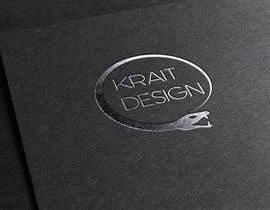 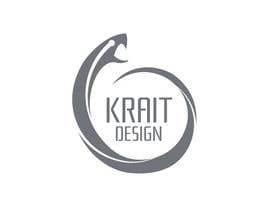 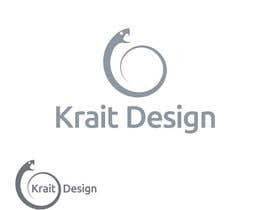 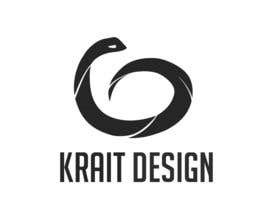 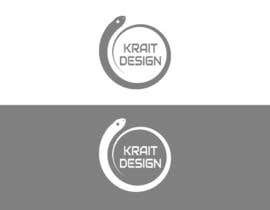 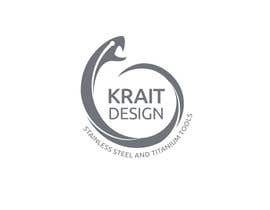 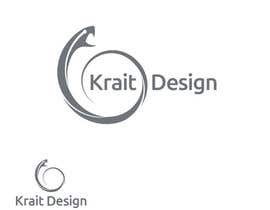 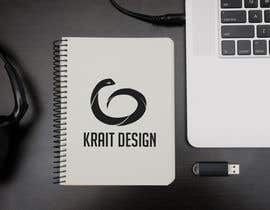 I need a logo and a font for my business, KRAIT DESIGN. 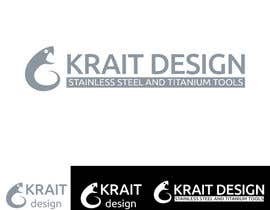 I sell tools made from stainless steel and titanium. 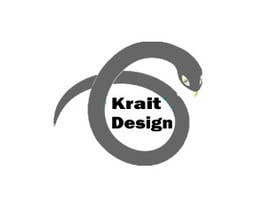 - The snake’s head must look up 45 degree to the right. 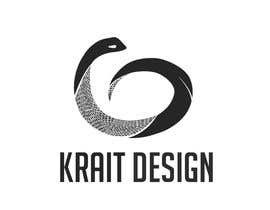 - It must not eat its tail. 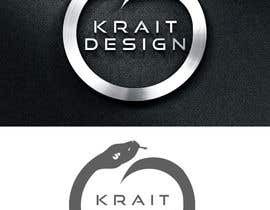 - The snake should be calm, not fierce. 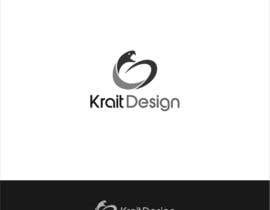 - The logo must contain company name. 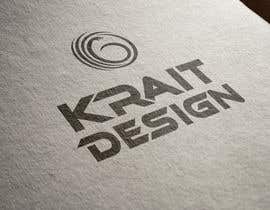 I attach an image file to express my idea about how the logo looks. 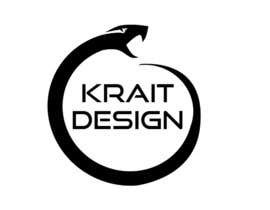 If you have another awesome idea then please feel free to submit it...who knows, I might love it. 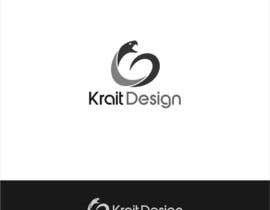 Contact me for vector file, few variables..